Irish playwright Martin McDonagh’s notable talent for dark comedy has never been more evident than in this film about a single mother’s quest to see her daughter’s murderer brought to justice. 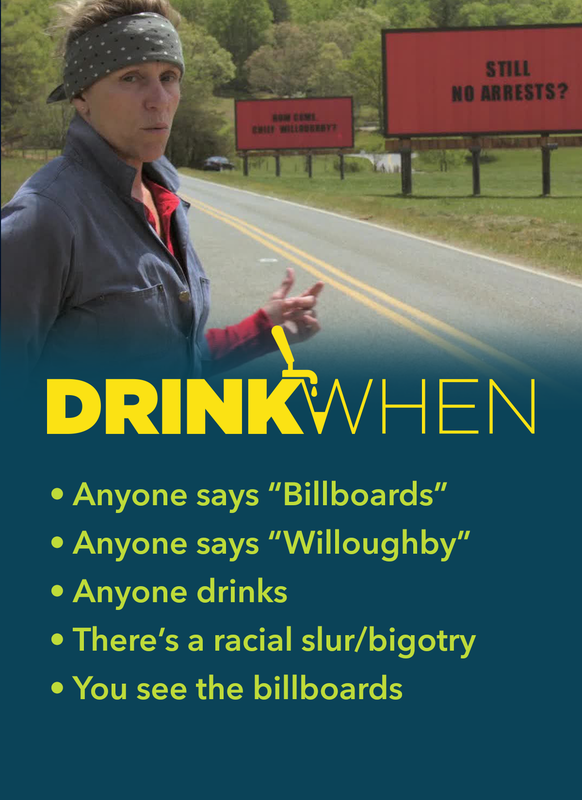 Frustrated that the local Sheriff’s office has not come up with any leads, Mildred (brilliantly brought to life by a tour-de-force performance from Frances McDormand) buys three billboards outside her town that call them out. But is it right to put the blame on the popular, cancer-ridden Sheriff? At once hilarious, heartbreaking, and undeniably human, this is a film that puts McDonagh’s auteur talents on full display.